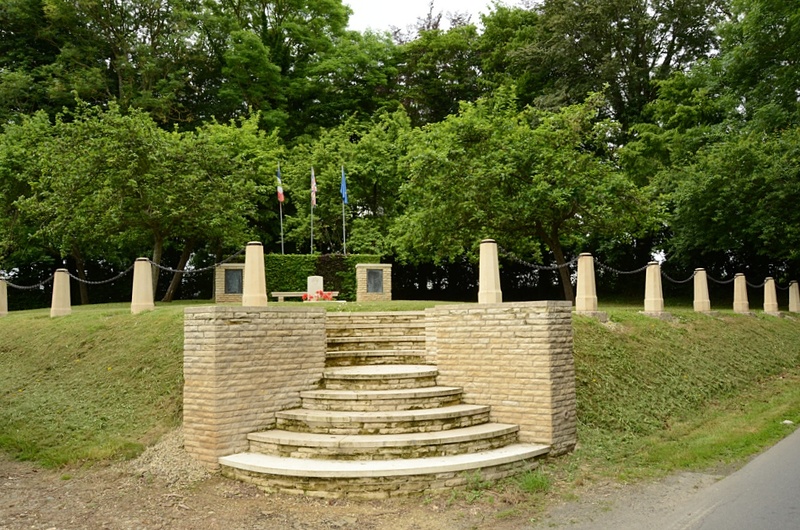 Cahagnes is a village and commune 16 miles south of Bayeux, and 20 miles south-west of Caen. The nearest small town is Caumont l'Evente which is 3 miles north-west of Cahagnes. 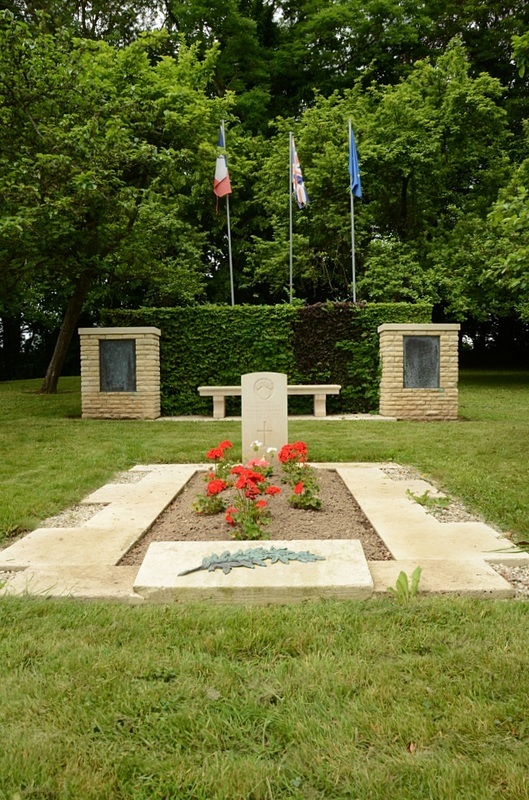 About 1 mile south-east of Caumont l'Evente, on the west side of the D.54 road from this town to Cahagnes, is the isolated grave of a British officer. Lt. Marshall-Cornwall was commanding a tank when he was shot by a sniper and buried, where he fell, in an orchard near Cahagnes. 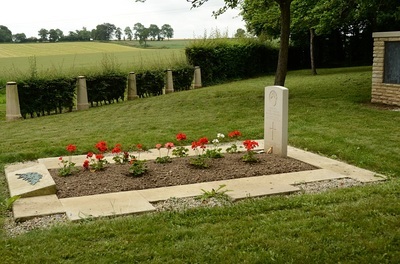 After the war, the landowner presented the site of the grave to the casualty's father, who in turn, requested that the grave remain undisturbed. The grave is marked by a Commission headstone, with a privately erected memorial standing nearby. 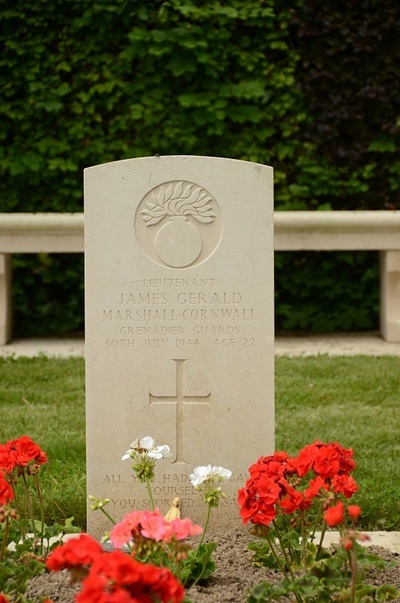 255169 Lieutenant James Gerald Marshall-Cornwall, 4th Bn. Grenadier Guards, died 30th July 1944, aged 22. Son of General Sir James Handyside Marshall-Cornwall, K.C.B., C.B.E., D.S.O., M.C., and of Lady Marshall-Cornwall (nee Scott Owen), of Chelsea, London.